If you’re in the market for a new or used vehicle, it’s important to factor in your current car’s trade-in value. 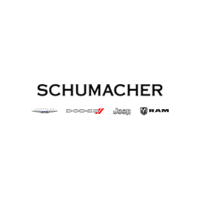 At Schumacher Chrysler Dodge Jeep Ram of Delray, we make that process easy. If you have any questions before, during, or after our trade-in appraisal process, contact us online, call us at (844) 599-8881, or visit our dealership at 2102 S Federal Hwy, Suite A, in Delray Beach, Florida.